The physical edition (CD) of the latest Mindtech EP “Edge Of The world” is now available for order in the webshop. It will be printed in a small number of copies, so order yours now!! 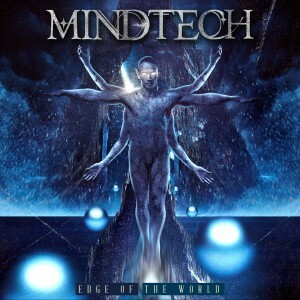 Also available is the first Mindtech promodemo from 2008. 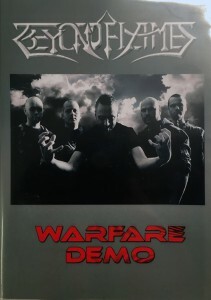 Released under the name Beyond Flames. This is the last few of the original batch of 100 copies. 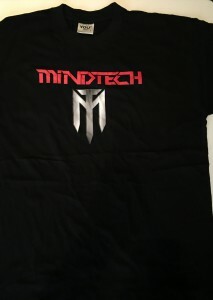 There are also some t-shirts available, as we are clearing the storage for a new edition and print, coming very soon.